YAY!!! It’s day 2 and we wake up bright and early and energized for a day of exploration! We walk to Namba station which is filled with food places and randomly enter one for breakfast. People who smile while counting your change. Japanese people, you are so inspiring. Haha. Mhmmm. Everything was delish, of course. With our tummies full and our eyes already searching for our next possible meal joint, we head to the trains and make our way to OSAKA CASTLE! The place is gorgeous. The water so beautifully calm and the weather was perfect. I love blue skies and foliage! We like to ham it up for the camera. In public. Our skins are an inch thick. Must be all the food we consume. Haha. Little ducklings on an excursion! There’s a judo school within the premises as well and there was a competition going on- exciting! Ice cream in cold weather! Raise your hand if you love ice cream in cold weather too! The matcha soft serve was SO good. Not a fan of the Fanta Grape one. I dislike the drink as well. And finally.. the castle itself! The place was like a little museum which was really interesting. I like visiting museums and checking out biasness int he featured documents. Oooh, and the gift shops. Evening was rapidly approaching so we left and made our way back to Namba. I had an Omurice craving so we went to Pomme no Ki for it! I like places that you can customize everything! Pomme no Ki allows you to customize the size of your rice, sauces and ingredients! Hashed beef which was insanely good as well. After which we proceeded to everyone’s all time fave dessert place- Harbs. Every single trip I’ve been to Japan (and I’ve been quite a few times now), I’ve been to Harbs. But this is the first trip that we went back to Harbs TWICE. And to be entirely honest, I don’t really like the place because I’m not a fan of cakes but my friends LOVE the place. The cakes, admittedly are pretty good and the ambience is fantastic but oh man… the sheer amount of cake was enough to make me feel a little green just at the mention of the store’s name. Haha. Aged cheese cake. An (easily) acquired taste. 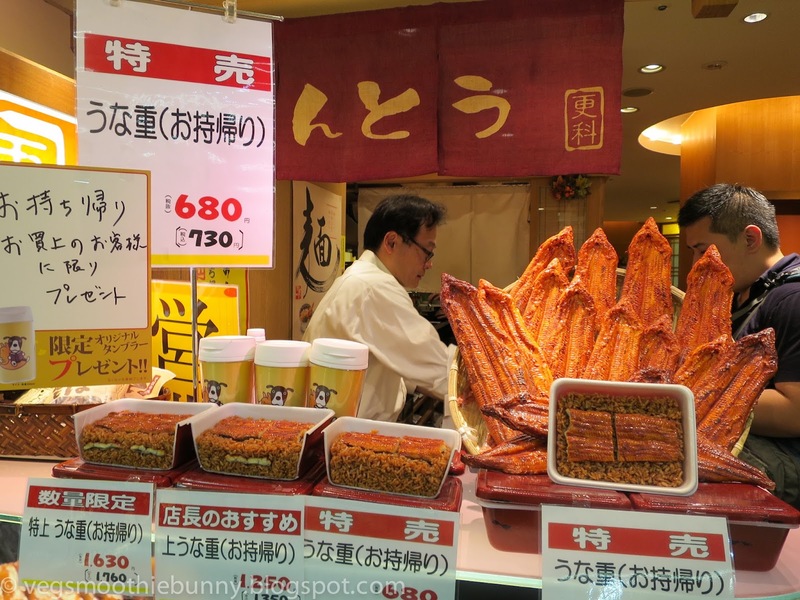 That night we rolled home but not before stopping at the convenience / road side stores (Namba is full of them!) and picking up Osaka’s famous takoyaki balls, gyoza, fried food (we live in the American District- everywhere sold beer and fried food!) and instant noodles. Supper that night was made up of these happy things. Chicken wing. Stuffed with cheese. Then deep fried to perfection. First up! Hyoto for shabu shabu! The pictures from their website are so pretty- mine totally don’t do the place or the staff service at all! Private seating is available for every dining group so it was a very cozy dining experience! Look at the gorgeous beef. It was melt in the mouth tender. Aside from the set, we ordered a plate of roast beef salad to try as well- really good! Just that it was cold. I was almost tempted to dip it into the piping hot soup. Hehheh. YUZU sauce. Another of my favourites! And that concludes my shabu shabu meal. I love shabu shabu meals because they are so well balanced, yoummy and light. Makes me really happy! 🙂 This was a great shabus shabu place because of the service and ambience. 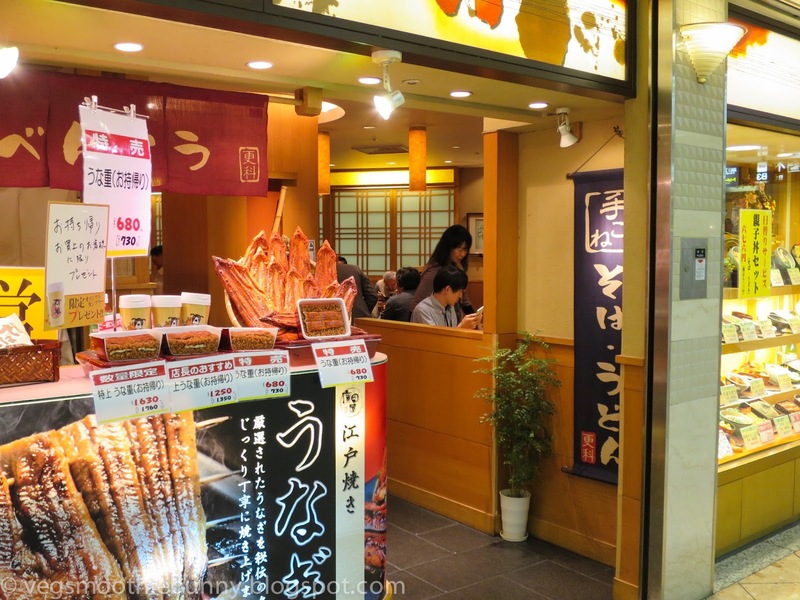 Food wise, I think most Japanese places serve really good food so they are they are almost the same in that aspect but this place, they bow when you enter and actually kneel when you leave– not sure about you, but I’m not used to such ‘service!’ Haha! Next up was Izuju- home of traditional style pickled mackeral sushi! I would really recommend stopping at Izuju just to sample wht traditional kyoto sushi tastes like because it’s really different from the normal sushi. Kyoto is landlocked with limited access to the sea so traditionally, they preserve their supply of fish by salting and pickling it before turning it into ‘sushi’. THIS was really the star of the entire dish. You remove the hard kelp around it and eat just the slightly glutinous rice with the preserved mackerel. It’s mildly salted so it’s not taste bud assaulting and the fish is tender and flavourful. Very good! If I may be totally honest, the rest were just meh. Maybe I just wasn’t hungry anymore.